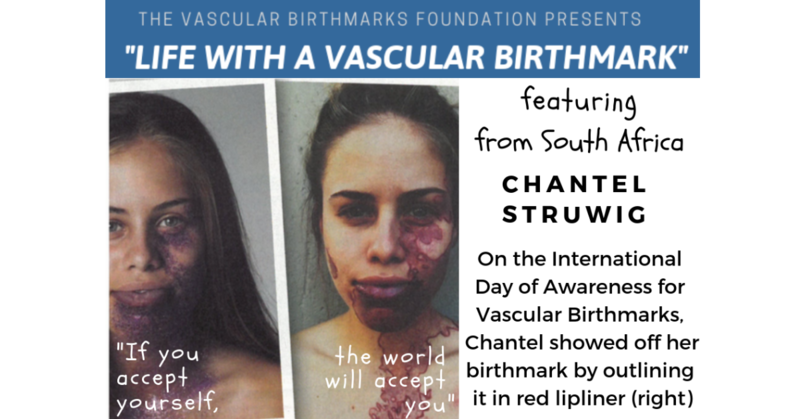 We are grateful to Chantel for sharing her awareness efforts with us from South Africa. Chantel would love to meet and help people in a similar situation to hers. 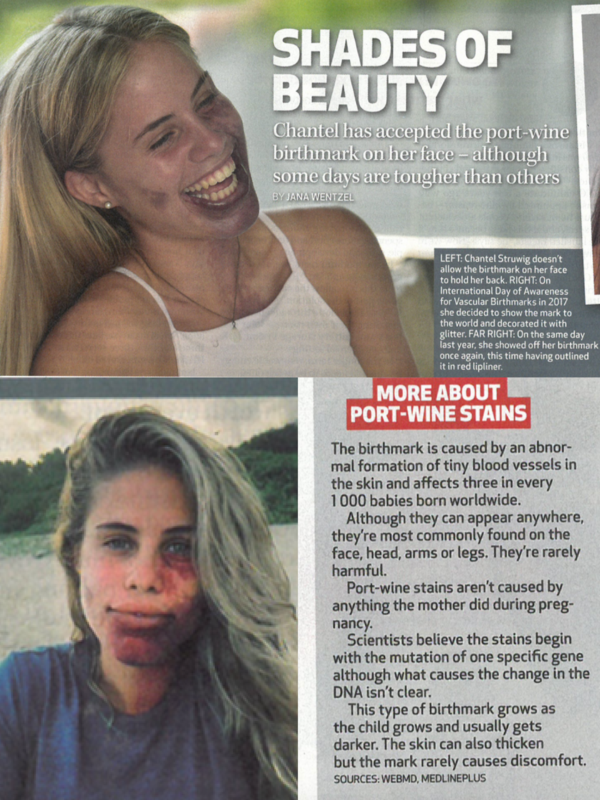 Enjoy this lovely “feel good” article, featuring Chantel.